Nearly any manual task your organization is doing right now can be automated with a free or low-cost online tool. Here are 199 online tools, along with expert advice, to help you decide which are best fitted to your organization. Think of this as your nonprofit online tool encyclopedia. 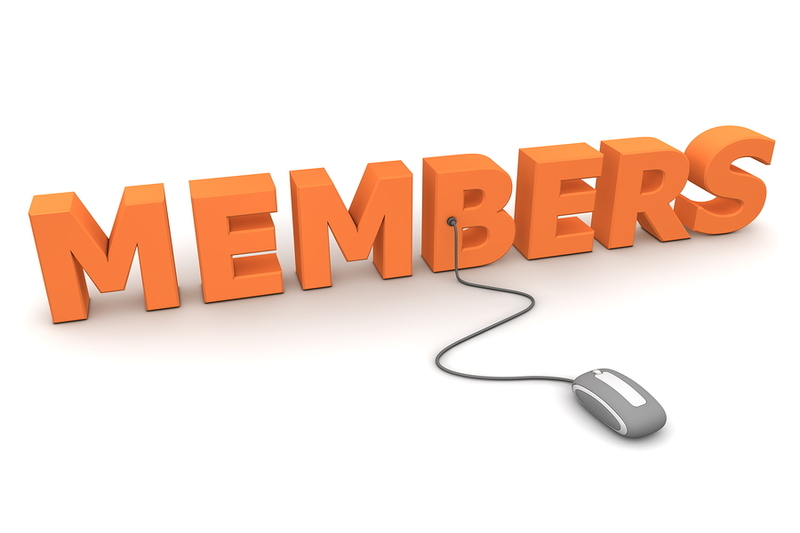 Here's an in-depth look at membership management software – what it is, how it works, what it costs, and how it can help you build a website, connect with your supporters and grow your membership, while saving you time and effort. This guide offers research and insight to help you understand your members' attitudes towards technology, as well as ideas and tips to help members, volunteers and your board embrace technology advancements as tools that will help them and your organization as a whole. 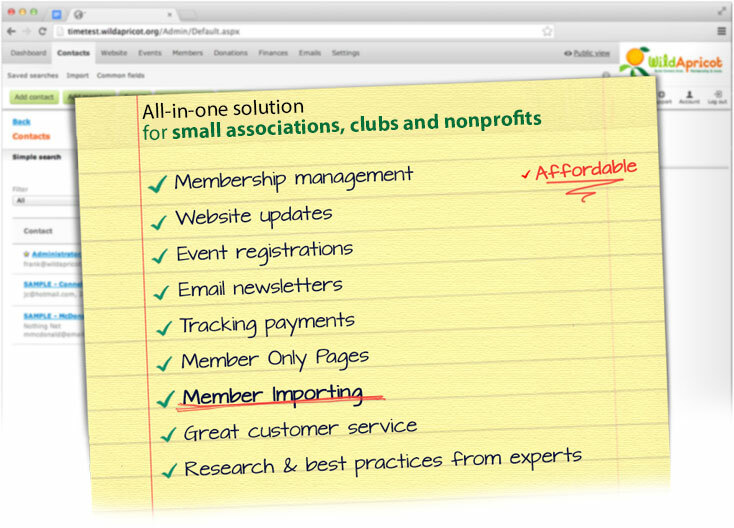 This White Paper outlines the various website builder options available to membership organizations; describes each and indicates the “pros” and “cons” of each system. 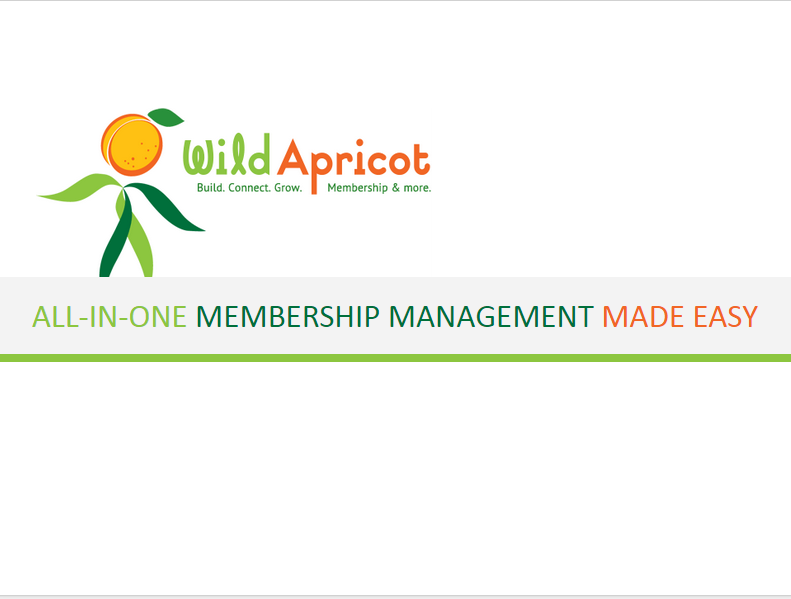 All-in-one Membership Management Made Easy is a presentation that offers all of the information you need to help convince your organization to move to Wild Apricot. 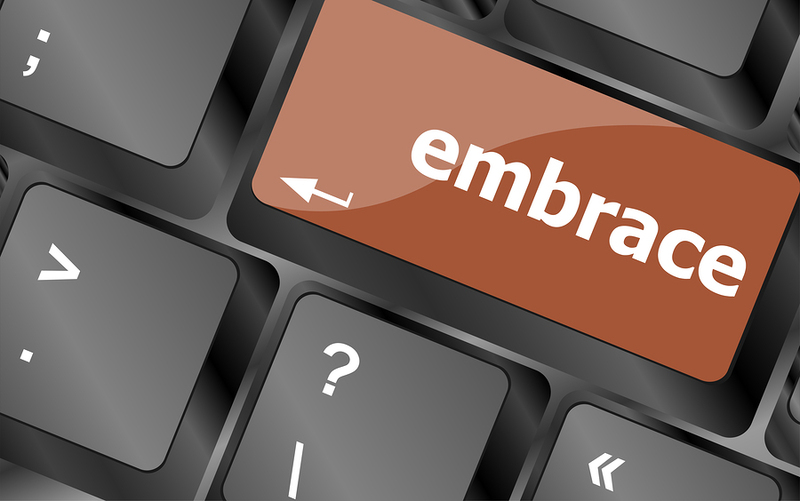 Here is a step-by-step guide to help you evaluate membership management software providers. 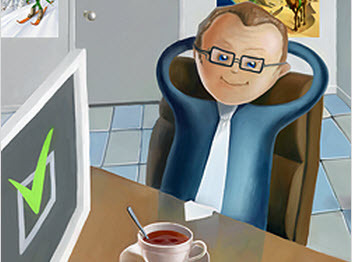 Wild Apricot created this guide to help you choose the best software for your business or professional association, charitable or volunteer organization, club or community group. 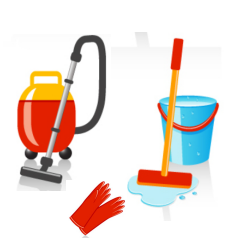 Is it time to do a little website spring cleaning? 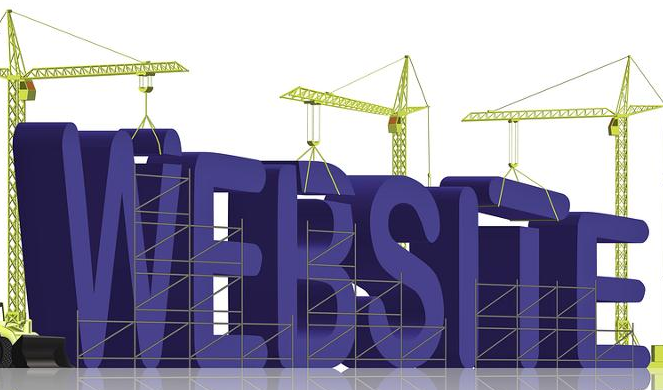 This checklist outlines some of the tasks that you can consider for sprucing up and refreshing your website. If you are considering moving to an online payment process, this article will help you understand the terminology; how the process works; and take you through an online payment transaction. Once you’ve decided to take online payments on your website, this article can help identify the key criteria to consider when selecting a payment service provider. It also includes a Payment Service Selection Checklist (Excel spreadsheet) you can use to evaluate service providers. This article, designed for those who are new to online surveys, offers tips on: setting objectives; identifying the right online survey tool; and crafting effective online surveys (timing, content, promotion, etc.). This is a great resource for organizations just getting started with or who want to know more about Search Engine Marketing: what it is, and how it can be used to increase your online visibility, target potential constituents, and drive more visits to your website. This Idealware article explains what online survey tools can do, what type of features might be helpful and they offer an overview of the following online survey tools. This is a great article for individuals or organizations just getting started with website analytics or metrics.